Indian Passport & Visa applications will be accepted from 2nd September 2018(Sunday) at below mentioned locations. SUBMISSION TIMING: 9AM TO 12:30PM on working days except Friday and holidays. 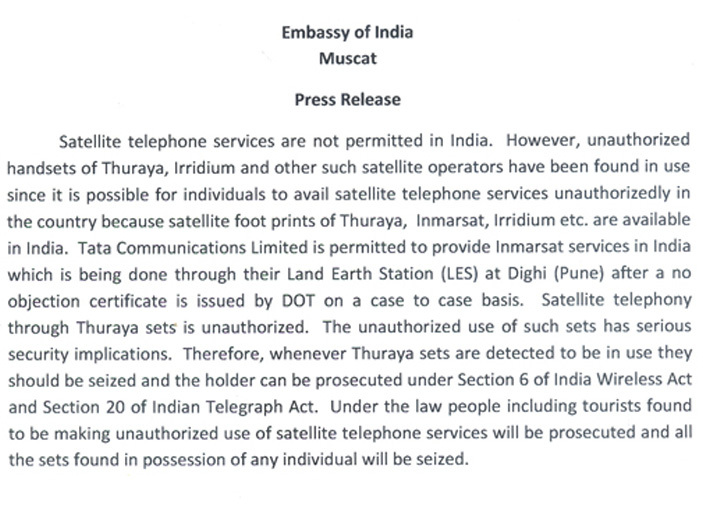 Indian nationals residing in Sultanate of Oman have been urged to have their passports updated from manually written to Machine Readable Passports (MRP) before October 30th this year. 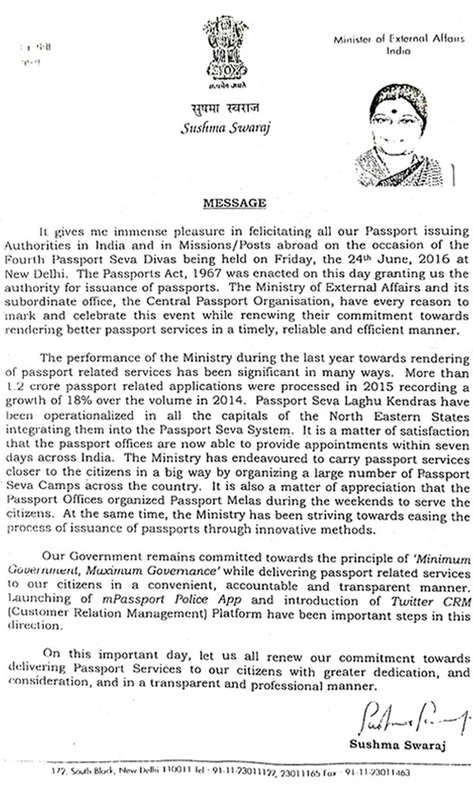 All Indians possessing manually written passports are advised to apply for Machine Readable Passports before end of October 2015.